Following the release of the 2017 studio album "Paranormal," which was the best chart-performing album by Alice Cooper in decades, the American rock legend took his exciting live show all over the world, accompanied by "the best band he has ever had." This 90-minute rock show is a journey through Alice Cooper's timeless creations: classics like "Poison," "School's Out," and "No More Mr. Nice Guy" are alternated with hand-picked gems for the joy of true Cooper connoisseurs like "Pain," "Woman of Mass Destruction," and "Paranoiac Personality," the first single from the album Paranormal. The album captures a rock 'n' roll show at its peak and is one of the best live releases by Alice Cooper, featuring his longtime band guitarists Nita Strauss, Tommy Henriksen and Ryan Roxie, bassist Chuck Garric, and drummer Glen Sobel in front of an excited audience. In July 2017, the artist released Paranormal, his first studio album in six years. 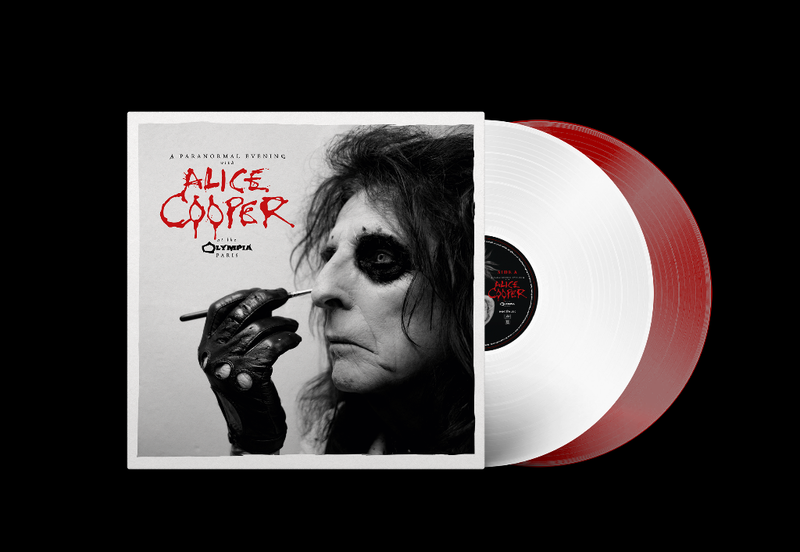 Produced by Bob Ezrin, it was immediately saluted as a classic Alice Cooper album, featuring collaborations with iconic guests such as ZZ Top’s Billy Gibbons, U2's Larry Mullen, Jr., and Deep Purple's Roger Glover, as well Neal Smith, Dennis Dunaway and Michael Bruce — the three original Alice Cooper band members.